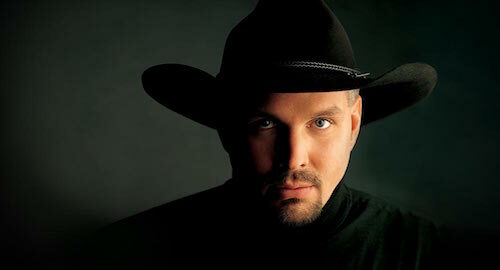 Troyal Garth Brooks (born February 7, 1962), best known as Garth Brooks, is an American country pop singer-songwriter. His integration of pop and rock and roll elements into the country genre through multi-platinum recordings and record-breaking live performances earned him immense worldwide popularity. This progressive approach has allowed Brooks to dominate the country single and album charts, while also crossing over into the mainstream pop arena..